Parkhill Business Centre was bought by Vortex (Yorkshire) Ltd. When it was purchased, it had been empty for around 4 years, having been an office building some years previously. 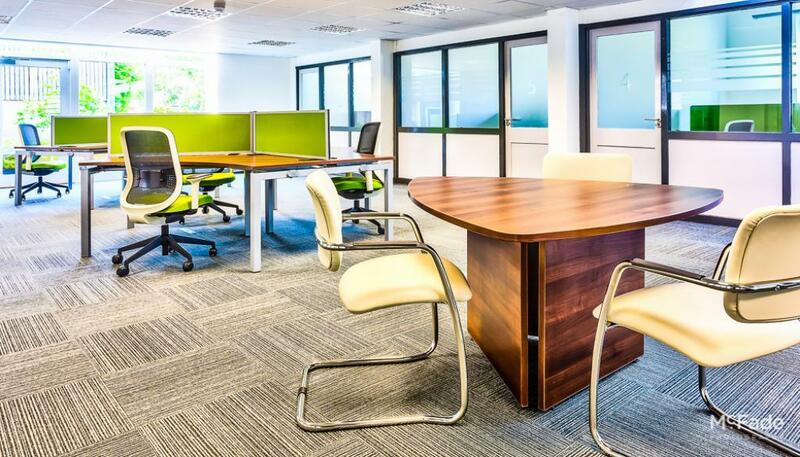 Vortex had the vision of making this building into serviced offices, and were keen to have a community feel to the place. Vortex required the building to be networked throughout so that all tenants could quickly and easily access the internet. Furthermore each office had to separate from each other on the network, to ensure privacy and security. We delivered a complete solution for the client. Our engineers installed 150 network points to cater for voice and data as well as installing the Aruba wireless solution to enable all visitors to have internet access. Network switches were installed to ensure that everything was on a VLAN, while a firewall was installed for security.